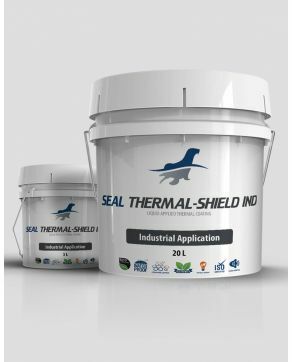 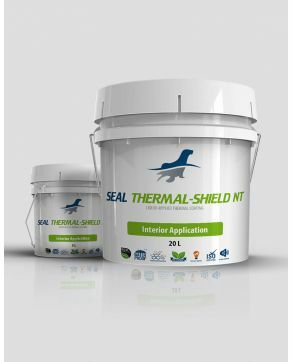 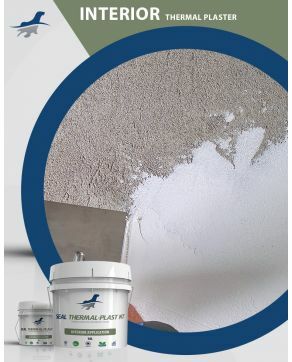 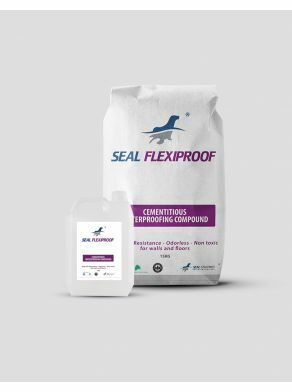 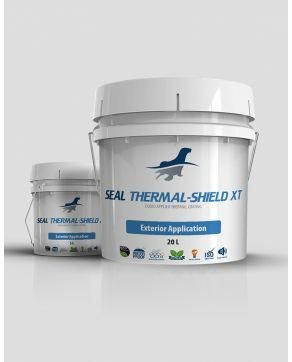 Seal Coatings provides a broad range of waterproofing and cementitious waterproofing products for interior and exterior use. 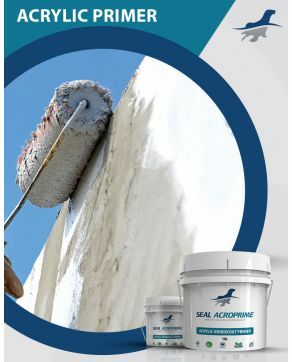 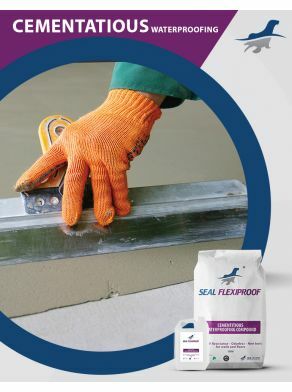 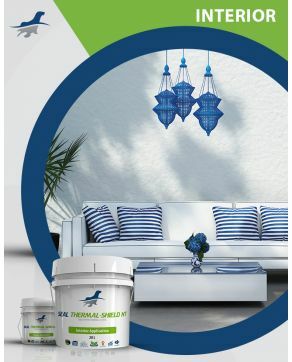 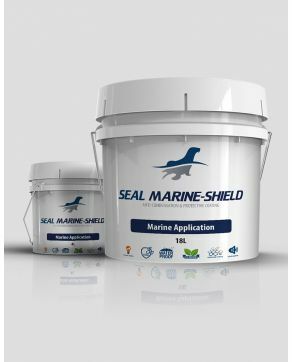 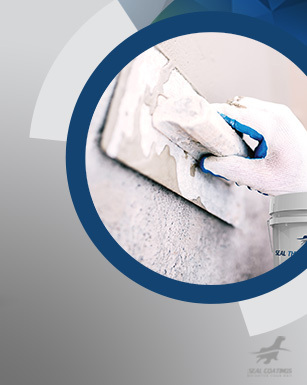 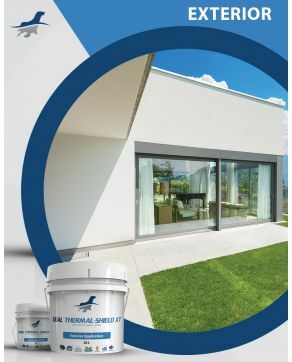 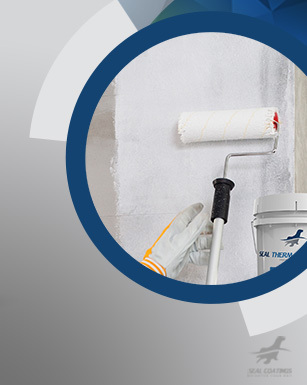 Most of our waterproofing products can be used on typical surfaces such as metal, concrete, plaster walls, timber etc. 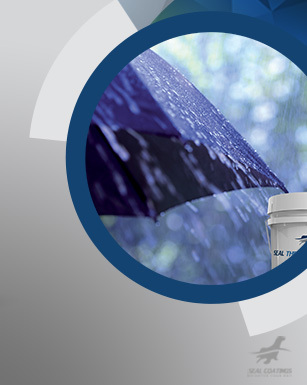 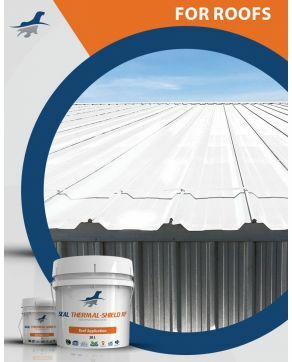 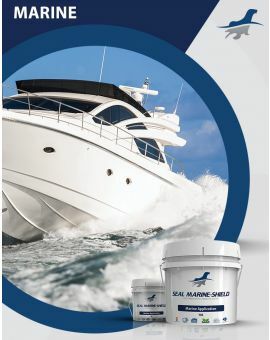 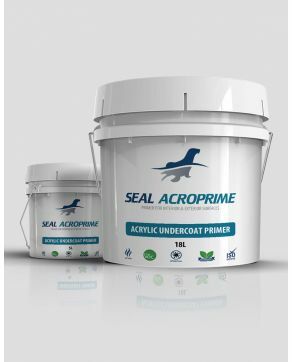 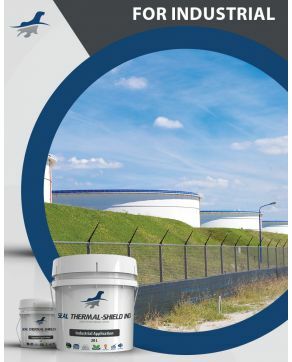 Hence, our waterproofing products have been formulated as high performance and durable to fit industries such as residential and commercial, industrial, marine and automobile. 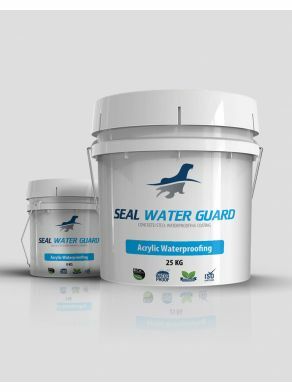 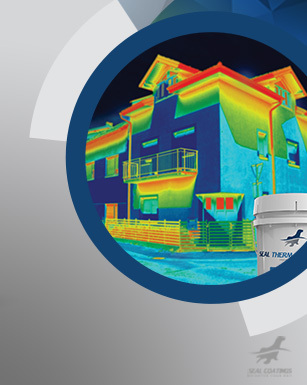 Our range of reflective insulating coatings consist of Water Guard, Flexiproof - 2K Cementitious Waterproofing. 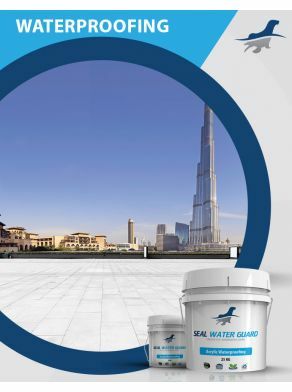 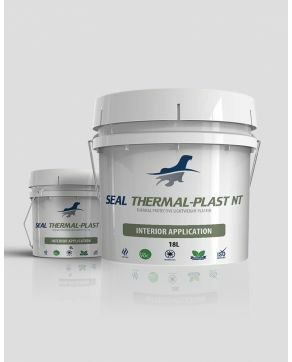 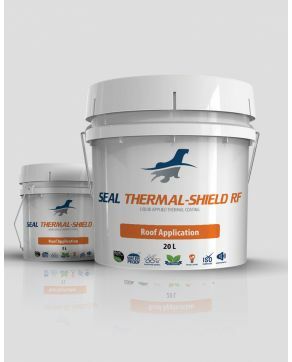 Also Seal Coatings applies the latest technology and continuous Research & Development to stay updated with the latest technological advancements in the waterproofing coatings industry.